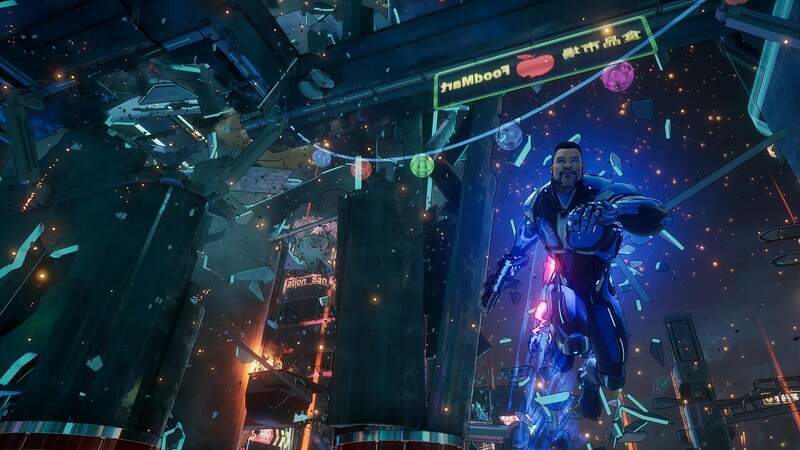 After years of listening to Microsoft talk about the power of the cloud, Crackdown 3 fans finally got a peek at what that truly means in the upcoming third entry of the series' new multiplayer mode, Wrecking Zone, via some newly-shared screenshots. 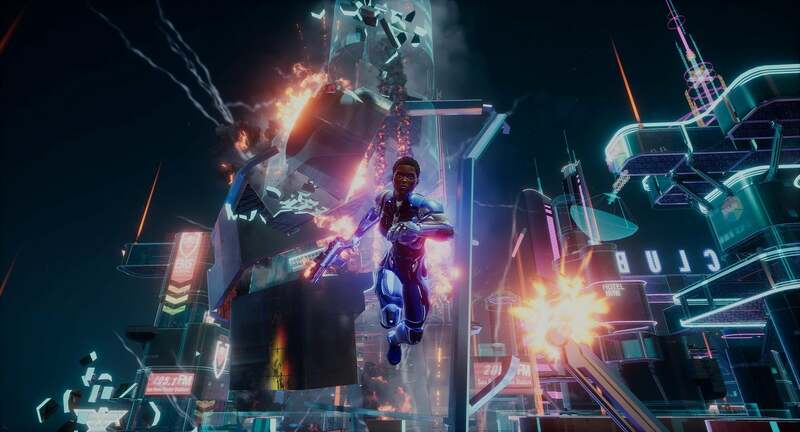 The mode will drop two teams of five players against each other in the open world of Crackdown 3, and allow gamers to explode, level and destroy the given battle arenas from top to bottom in the game's competitive online multiplayer. 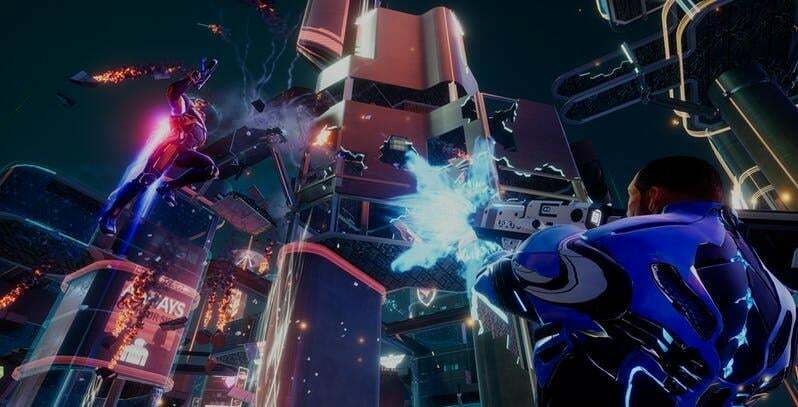 Whether you're planning on playing the game's campaign alone, with a friend, or playing its competitive multiplayer, Crackdown 3 will be available day one on the Xbox Game Pass February 15th, 2019. TA Newshound since October 2018 // Member since 2011 // Otherwise, I've been in the U.S. Air Force for over four years. Currently living in New Mexico, born in Illinois. If there was a PhD in quoting The Office too much, I'd be the professor. 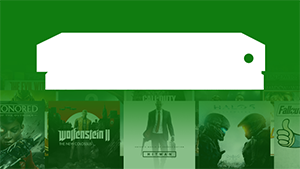 I'm usually playing games from FIFA to Forza, but I love playing indie games as well.